Slowfeeder made of 600D waterproof material; safe, hygienic and durable. 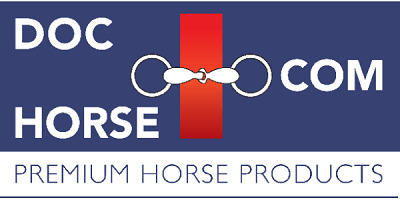 Do you want your horse to eat all day without risk of being overweight? This slowfeeder is the solution! Through the mesh size the horse eats slowly. Due to the small mesh size, and the use of PP-webbing and the slowfeeder textileen is a safe alternative for a hay net. Note: The bag can be closed by means of top loops.